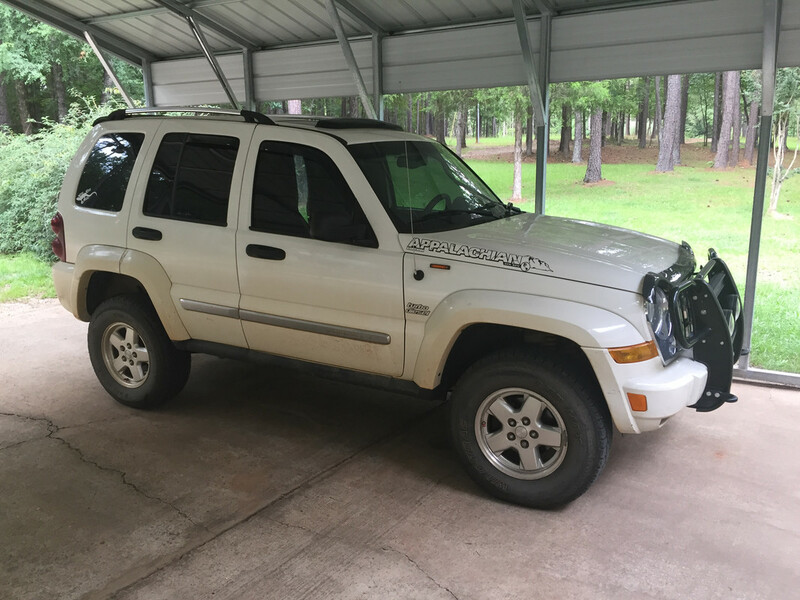 I have a Cherokee 2010 CRD. Does anyone know of a utube video or instructions of how I remove the ECU from this specific vehicle? old post , but ....why you need to replace it ?